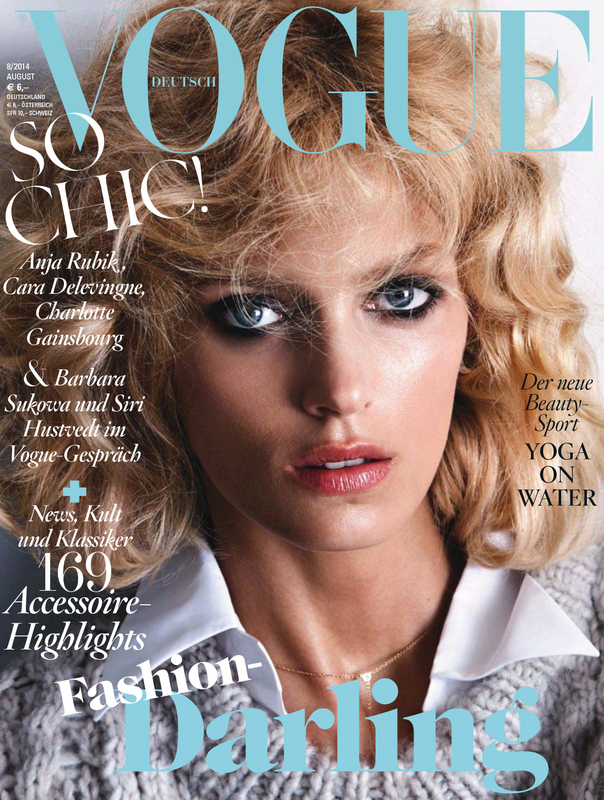 Polish model Anja Rubik graces the cover of Vogue Germany August 2014 issue. 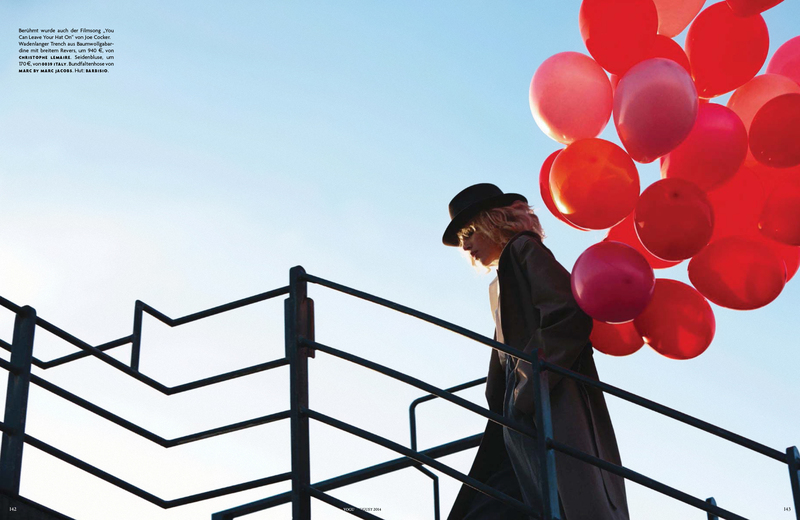 The 31-year-old beauty also stars in a seductive fashion story shot by Camilla Åkrans , an homage to Kim Basinger in the epic movie ‘9 1/2 weeks’ . Leave your hat on, girlfriend.